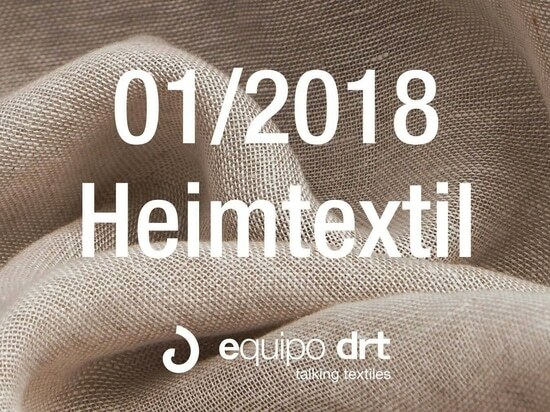 Pireo are outdoor fabrics for use contract DRT Team speak for themselves. They carry implicit in its name the essence of the Mediterranean, the magic of the water and the warmth of the sun. 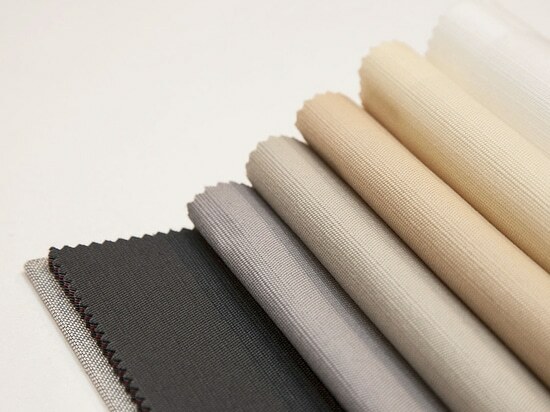 That they want to accompany summer hotels, terraces and facilities that require Class 1 Certification and fabrics 'fire resistant'. 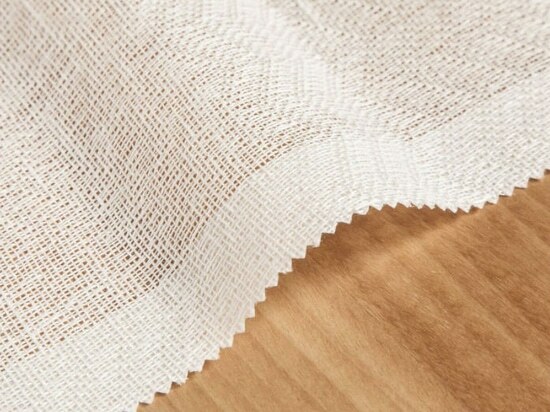 And is that not only Pireo fabrics have been carefully designed, but have a textile quality and advanced technical achievement, as demonstrated qualities such as resistance to fire, Tempotest 100% satisfaction guarantee, warranty six years of resistance loss of color, are repellent to water and oil through treatment Teflon, they are rot-proof and easy to wash. So these fabrics Pireo collection can not be more complete, more dress designed by and for the terraces, hotels, restaurants, swimming pools and spaces demanding and more willing to make the most of outdoor summer: its sun and trends that make it even more attractive. These fabrics in white, natur, pearl gray, navy, anthracite, mink and cream, red and green, are the perfect companion for furniture and outdoor chairs are creating coordinated perfect with these smooth upholstery exterior textured design for the decor trend. 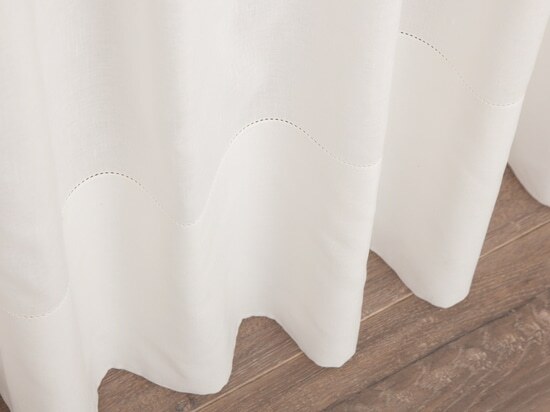 In addition, the catalog includes Pireo Chill-out curtain open to design micro-grid mode, resistant to sun, ideal for wrapping rest areas where sometimes we appreciate the sun and sometimes shaded but without sacrificing the great breeze .